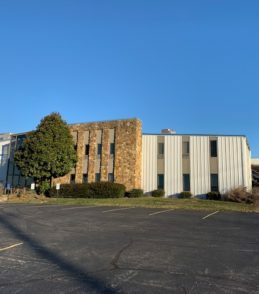 Very nice and functional building located in Bluegrass Commerce Park. The building has been renovated and the office areas have class A finishes. The property offers a fenced loading / outside area. The approximately 9,784 SF of office area is on two floors. 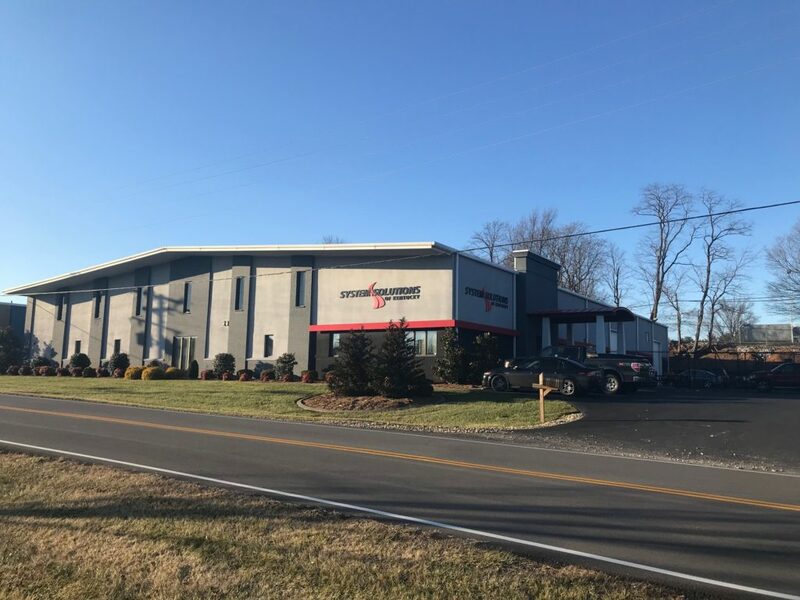 The building has approximately 4,177 SF of mezzanine area, two electrical services, high efficiency florescent lighting and many more amenities.